In today's competitive market, every company is looking for an advantage. There is also the increase in the call for Companies to "Go-Green" and reduce their Carbon Footprint. When it comes to steel, Pickling and Surface preparations are very important, should there be a subsequent coating process. The conventional methods can be very costly, partially ineffective and in most cases not very environmentally friendly. 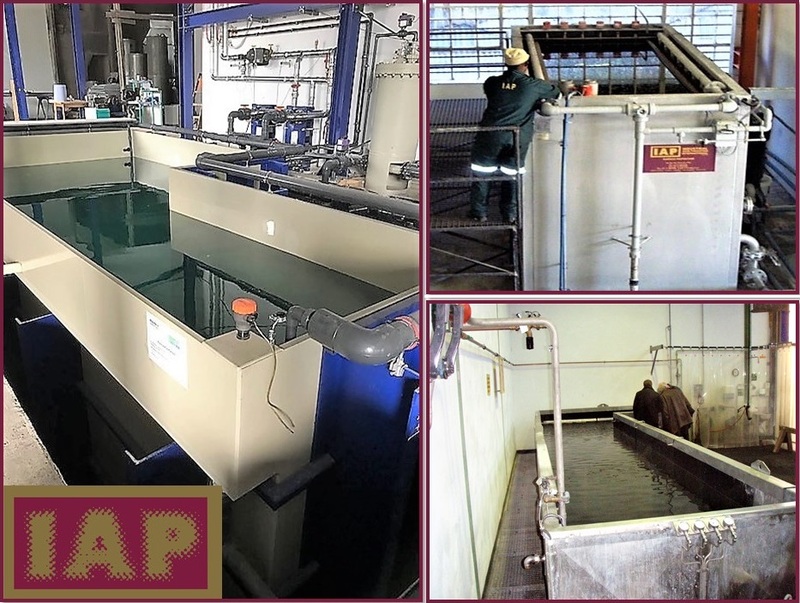 An Eco-Phos Plant replaces the Conventional Pickling Plant with only one Treatment Tank filled with Eco-Phos Pickling Solution. Each tank has an integrated system, including jets, heating and filtration, which is custom designed to suit any requirement. Eco-Phos is inflammable, non-toxic and mostly odourless. An added benefit is no production of corrosive or acid vapours. In only one treatment tank, pickling and phosphating can take place. 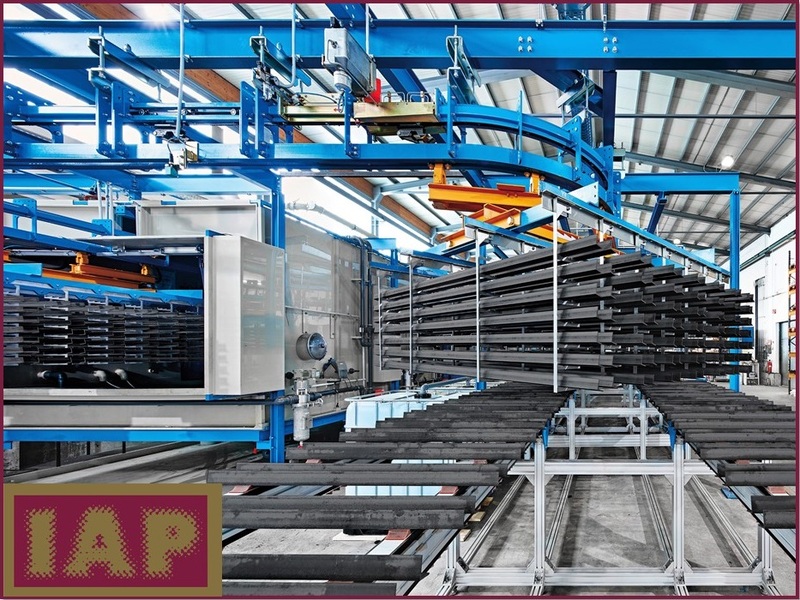 The last drying step takes place in open air where the phosphate layer is produced. The longer the components are left to dry, the better the phosphate layer. Post-treatment, such as painting or powder-coating can then take place. 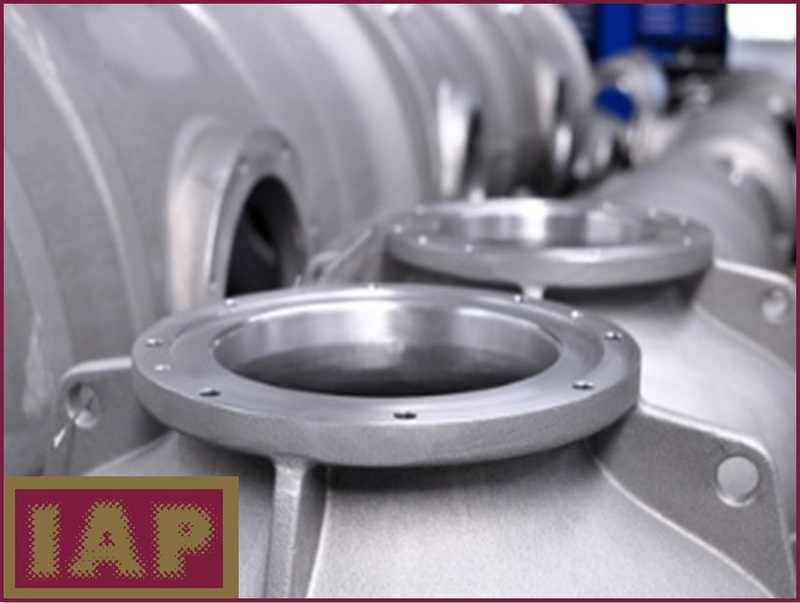 The phosphate layer acts as a primer and aids in corrosion protection. 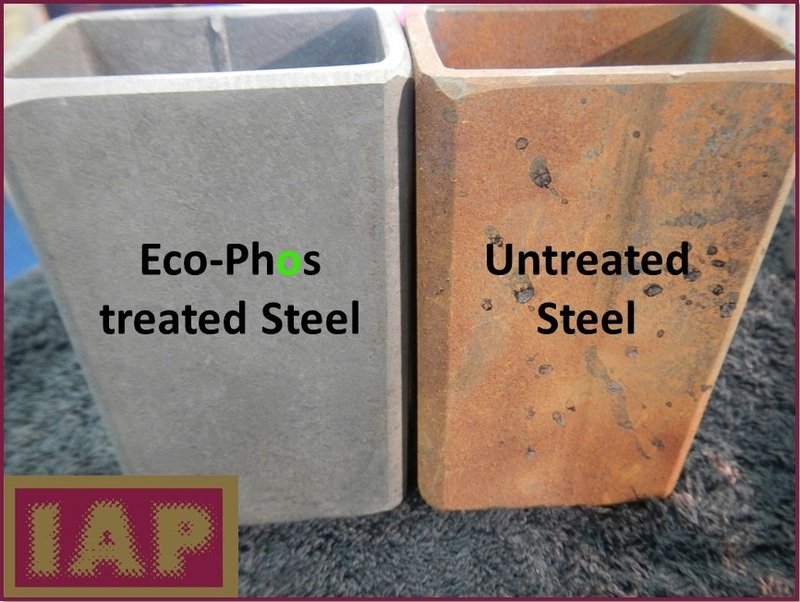 Eco-Phos is mainly used for the treatment of carbon steels, forged or cast steel products. After the Eco-Phos Pickling Process, the treated components are ready for the next step, be it fabrication or coating. In a single step, Eco-Phos can clean and coat steel components without the additional steps required in the conventional pickling process. No MAC Values (Maximum Allowable Concentrations). No Fume extraction needed in the workplace. No corrosive gases, therefore safe to use in closed areas. ECO-PHOS works in a closed circuit. No legislative requirements or approvals are needed for the implementation of ECO-PHOS. Space saving installation – 1 tank instead of 5 or 6 tanks.